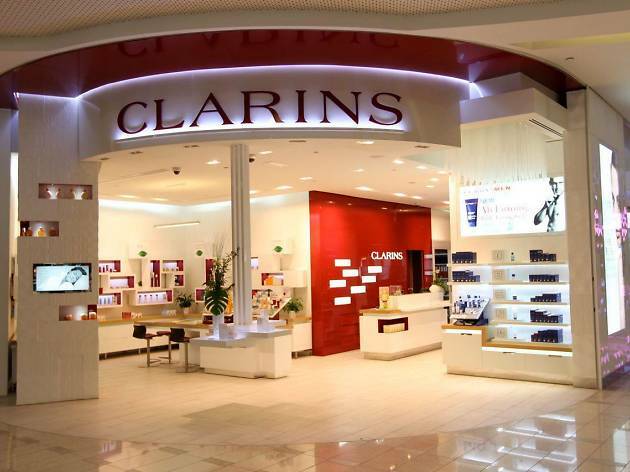 As one of the most popular skin care brands in the world, you can trust the facial and body treatments at Clarins to take good care of your skin. Located in Central Building, Clarins Skin Spa offers a whole host of specialised facials catered for a wide range of skin types and needs including detox, hydrating and whitening, so you’re bound to find one that suits you. 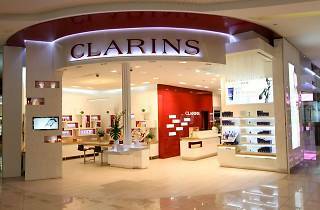 Clarins also does great slimming and toning treatments – much like their signature body shaping cream – as well one of the best spots in Hong Kong for men’s facial.